In November 2018, California-based fashion retailer, Tobi, launched their app in just eight weeks, 4 weeks ahead of the original schedule. Their new app dialled up a 16% higher average order value than its mobile site. Read their case study. 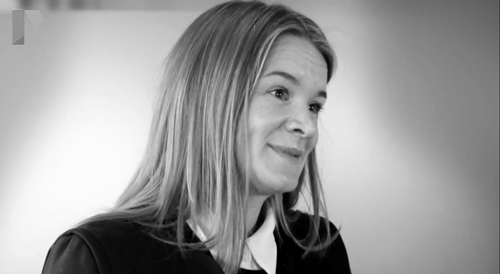 Find out how House of Fraser increased revenue and engagement through multichannel app features. The Luxury brand grew its app audience in Taiwan & Hong Kong by 500%. We spoke to Meli Melo's CEO to find out how this was achieved. House of Fraser launched shoppable windows across store locations this Black Friday. We're excited to share some of the results of this initiative. 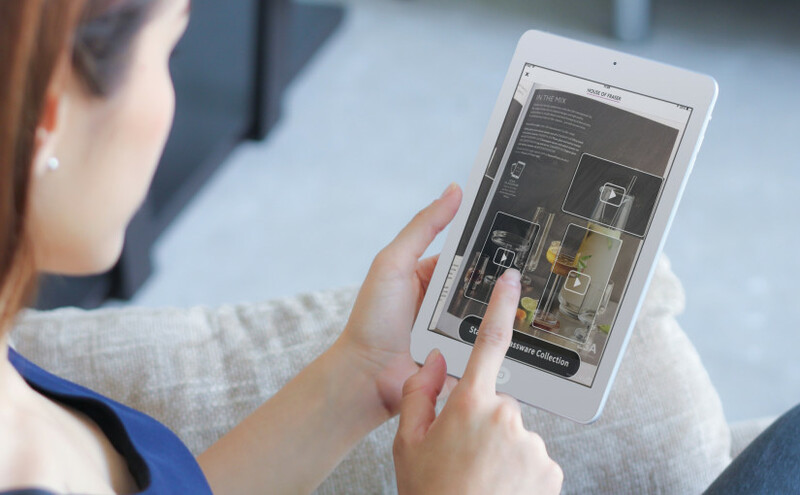 Through a ‘Scan to Explore’ feature, customers can access and shop from immersive content such as videos, music, 3D product previews, recipes and shoppable lookbooks. 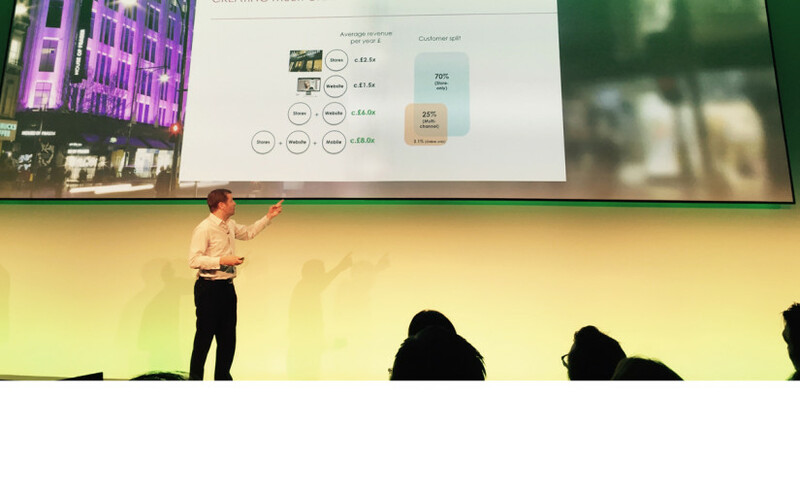 Andy Harding recently shared some detailed insights into House of Fraser’s multichannel strategy and the results it has driven. We have summarised four key learnings. 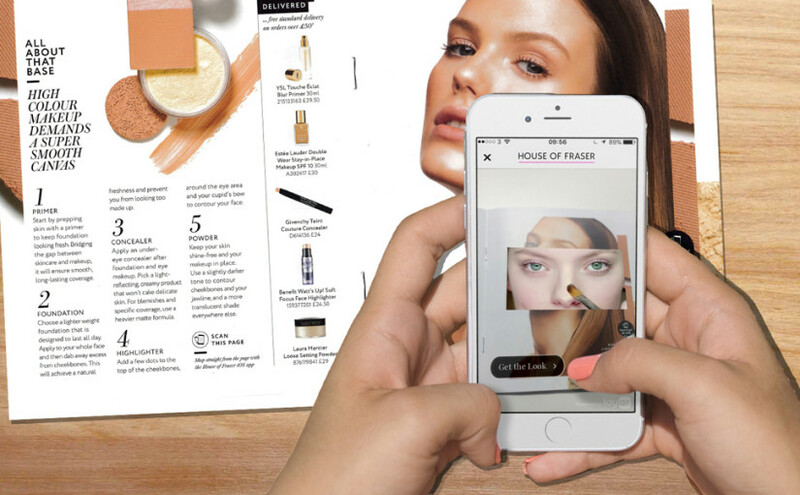 House of Fraser revolutionises the retail space with the launch of a new iOS app that combines loyalty with a fully transactional multichannel app. 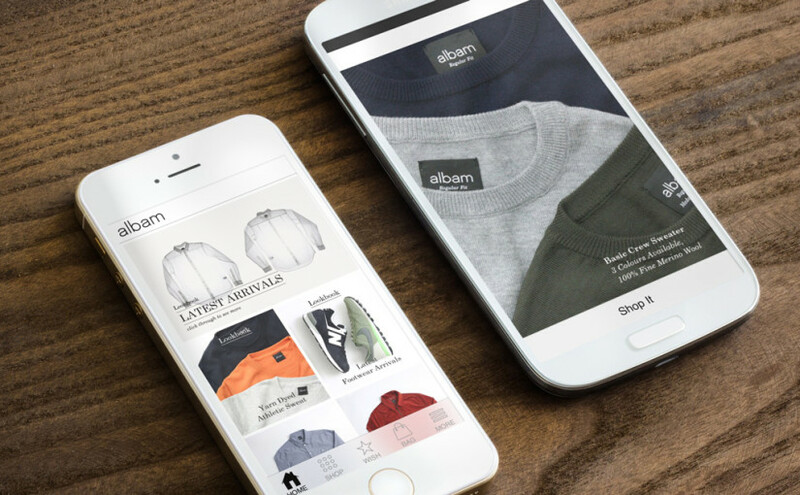 Sales made through the menswear retailer's app now account for over 10% of online sales. Here's why their app commerce strategy works. Best-practice examples from US-based retailers show how to deliver great retail app experiences: dynamic content, customer convenience, and deep linking. 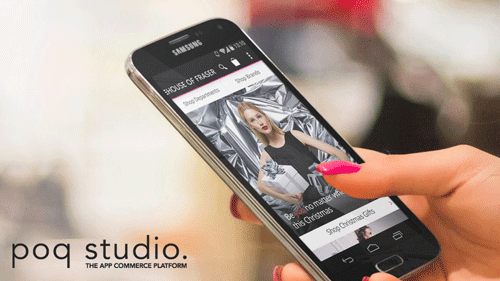 House of Fraser has launched its first Android app to improve the multichannel shopping experience. 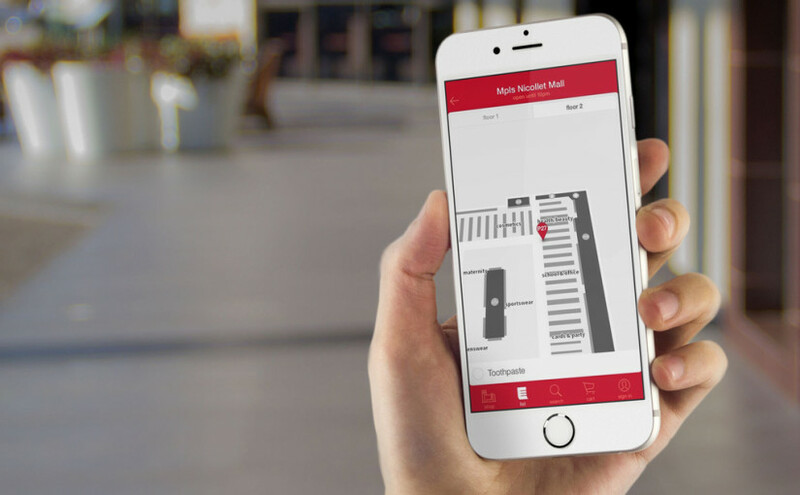 Thanks to our platform technology, we were able to develop and launch the app in less than three months after House of Fraser signed on as a client.